We will listen to you, understand your requirements and consult on the best bathroom for you. Based on your requirements and the layouts discussed, the team at Davine Bathrooms will finalise the design and provide you with a detailed quotation itemising the renovation. We provide the option to source your own fixtures and fittings. Davine Bathrooms will consult with you through the contract process, take final measurements and guide you through the selection of designs, fittings and schedule, including commencement. We provide a unique opportunity to take advantage of trade discounts. Our dedicated team will be on site on the scheduled date to commence your bathroom renovation. Renovations will differ in detail, complexities and styles therefore completion timeframe will be specified to you at the time of quotation. 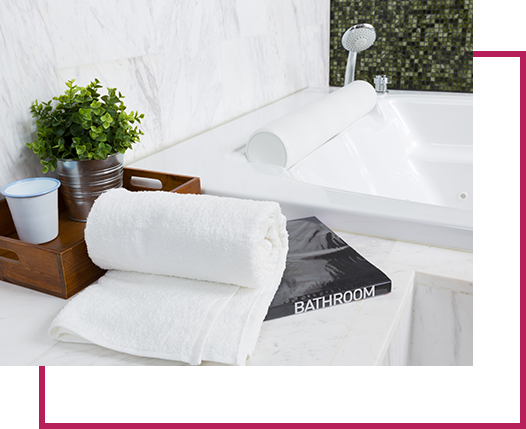 Your bathroom will be transformed and your vision will become a reality.